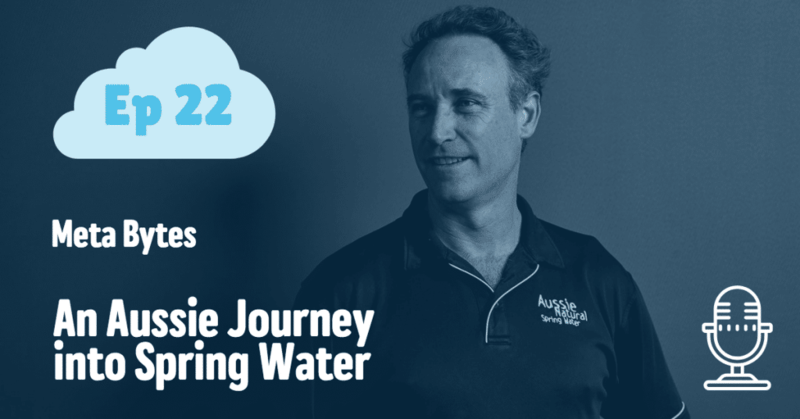 From schoolyard entrepreneur to managing director of WA's biggest spring water company, Tim Brown has kept himself busy his whole life, pushing boundaries and improving himself and those around him. Find out what's involved in building a business and what makes him tick. Check out Aussie Natural Spring Water online - click here.